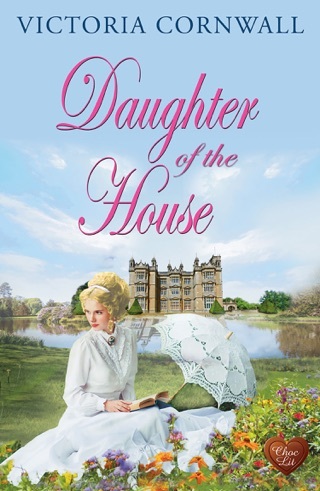 A woman driven to crime finds love with a man of the law in this tale of eighteenth-century Cornwall, “full of twists and turns” (Buried Under Romance). England, 1779. 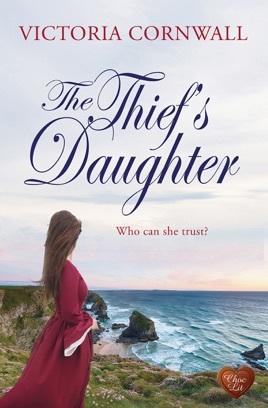 Though many citizens of Cornwall have resorted to smuggling as their only means of survival, Jenna Cartwright has determined to always abide the law. 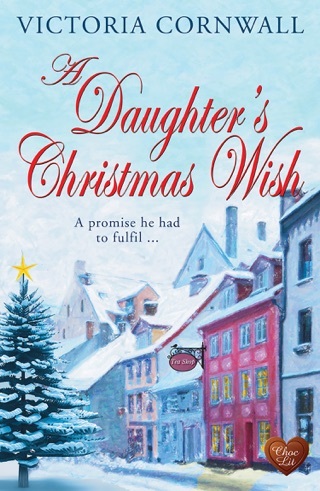 But when her brother is sent to debtor’s prison, Jenna must do whatever it takes to free him. 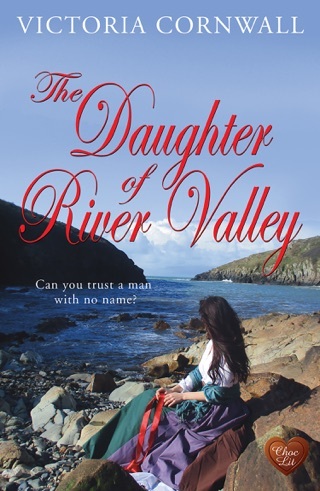 Housekeeping by day for one Jack Penhale, she joins a gang of violent brigands each night on Cornwall’s rocky coast. A professional thief-taker, Jack knows to keep his business private, even from his charming new housekeeper. He has come to Cornwall to find the criminals who killed his father, but his mind keeps returning to Jenna’s innocent, bewitching smile. As their lives become entangled, and the worlds of justice and crime collide, the love-struck pair must decide where their allegiances lie. 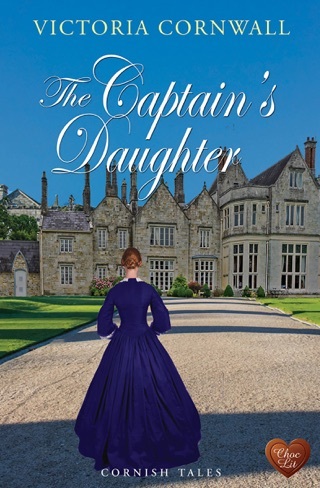 This “striking” tale of passion and survival brings to life an unforgettable time and place in history (Historical Novel Society).